Peaceable Projects Inc. is a U.S.-based non-profit group that brings the vast resources of the wide world together with the ongoing needs of the people who live, work, and travel on the Camino de Santiago pilgrim trail network in Spain. Peaceable Kingdom is a home on the range in north-central Spain along the Camino de Santiago pilgrimage trail. Two expatriates live there with an ever-changing collection of stray dogs and cats, as well as canaries, hens, and the occasional lovebird. an American, and Patrick O’Gara, from England. Pilgrims have been a part of the Peaceable scene since the doors opened in 2006. 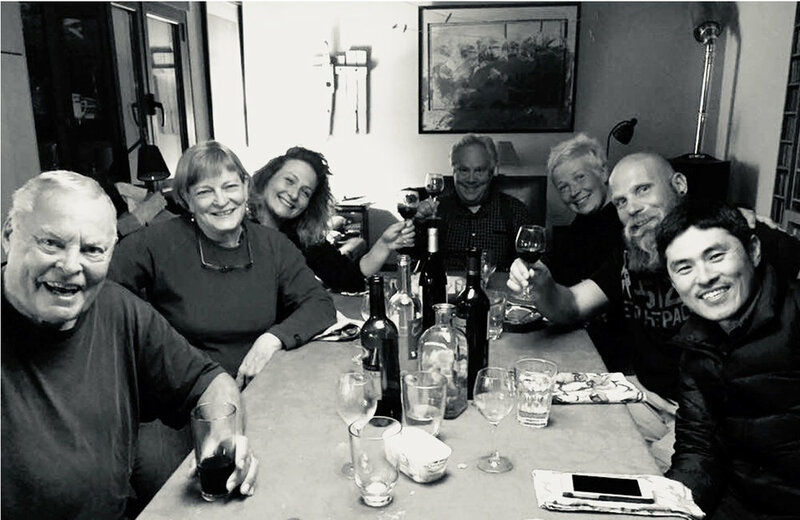 Peaceable Projects Inc. is a new U.S.-based non-profit group that identifies needful places and projects in the Camino de Santiago pilgrimage network and joins them up with resources and volunteers. The Camino is based on grace – a Biblical ideal and a living truth – that unconditional love can change the human heart, and save a fallen world. Hundreds of thousands of pilgrims travel the Ways to Santiago each year, and many of them wish to support the pilgrimage after they return home. Peaceable Projects is their link to dozens of non-profits scattered along the Road. In their former lives Rebekah Scott and Patrick O´Gara were journalists, artists and writers. 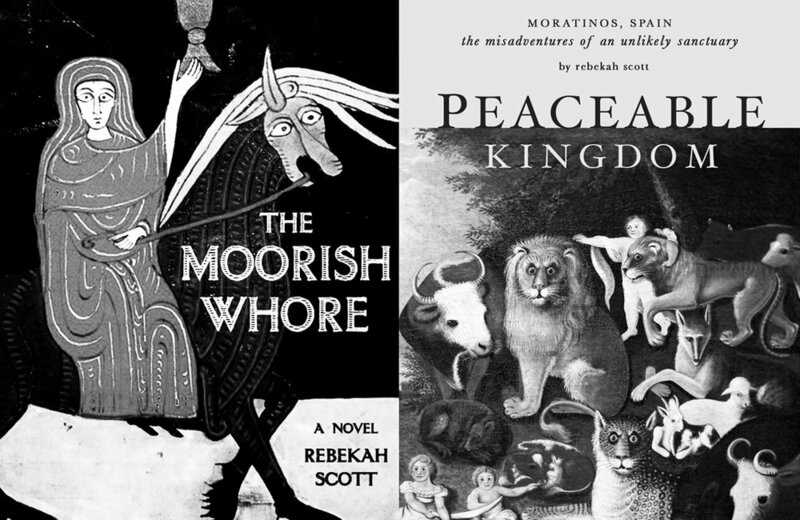 Rebekah´s continued literary output demands a ready publishing outlet. Thus: Peaceable Publishing, a registered U.S. enterprise. Peaceable Publishing has produced a historical novel, several Camino guidebooks, and a limited-edition illustrated story of the ruined monastery at San Anton in Castrojeriz. A memoir, too, is in the works. Peaceable Publishing exists outside the PPI non-profit umbrella, but proceeds of specific media are often dedicated to particular projects. “San Anton: A Little History,” for instance, raised more than 1,000 Euros for the little albergue inside the ruins there. Sign up with your email address to receive news and updates from the Peaceable Kingdom + Peaceable Projects. We Buy the Beds and Make the News!